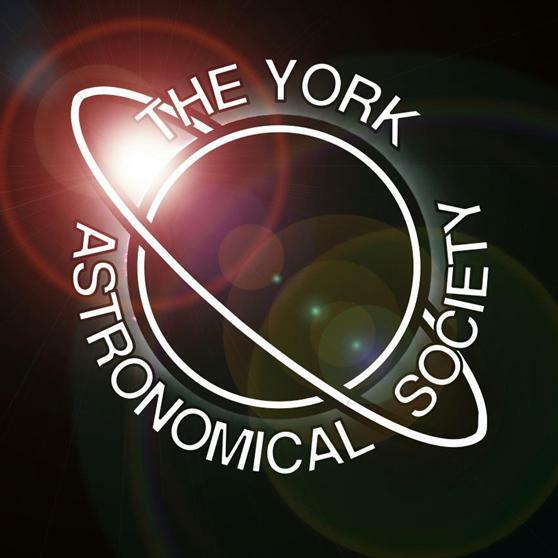 Join members of York Astronomical Society for this free public stargazing event at the Knavesmire. There will be a variety of telescopes offering amazing views of the universe! The only requirement is to wrap up warm however if you have binoculars or a telescope of your own feel free to take it along. This is a family friendly event and suitable for children and adults alike. This is a free public event with no prior booking required.